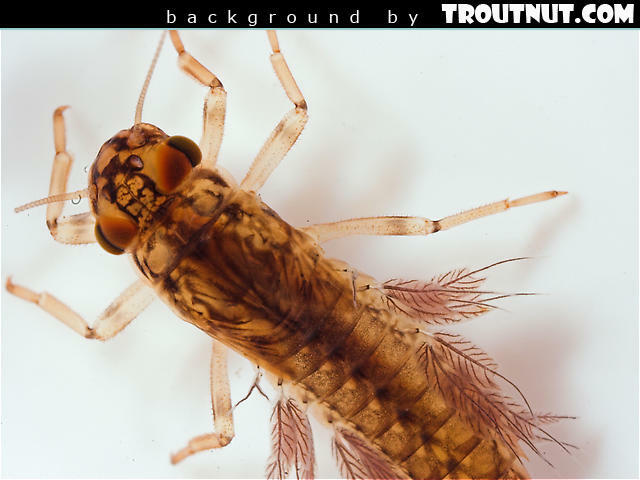 This desktop background was created from a picture of this Leptophlebia cupida Mayfly Nymph. This large caddisfly looks really neat close-up. 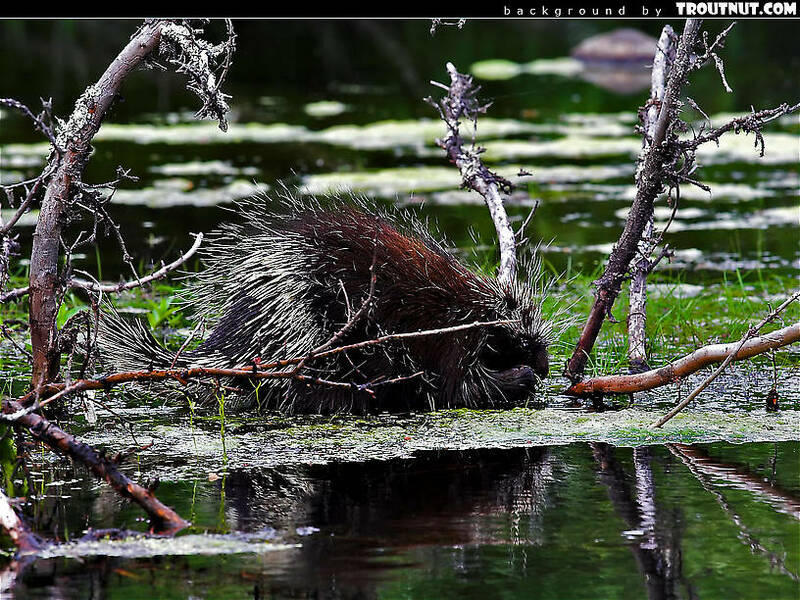 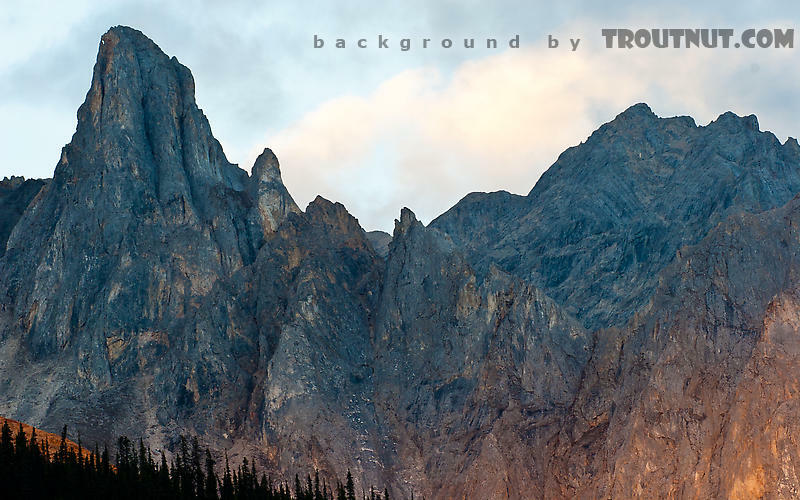 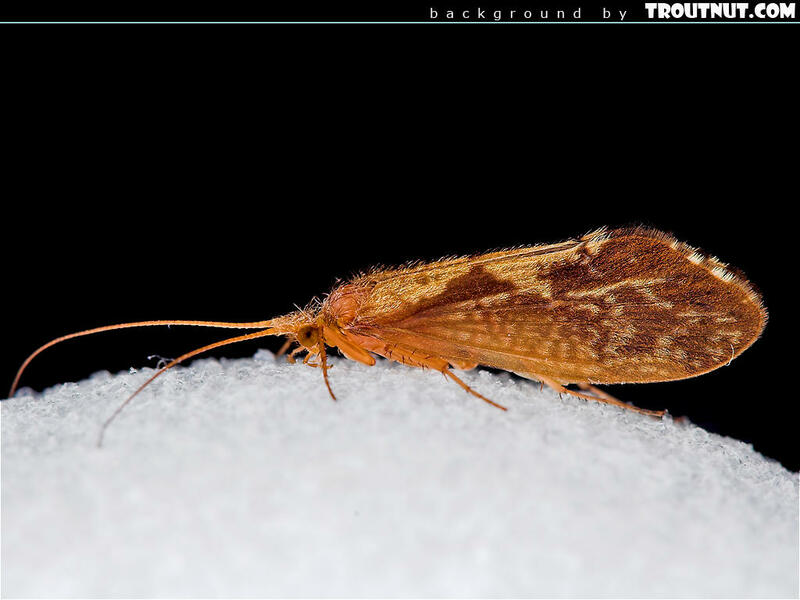 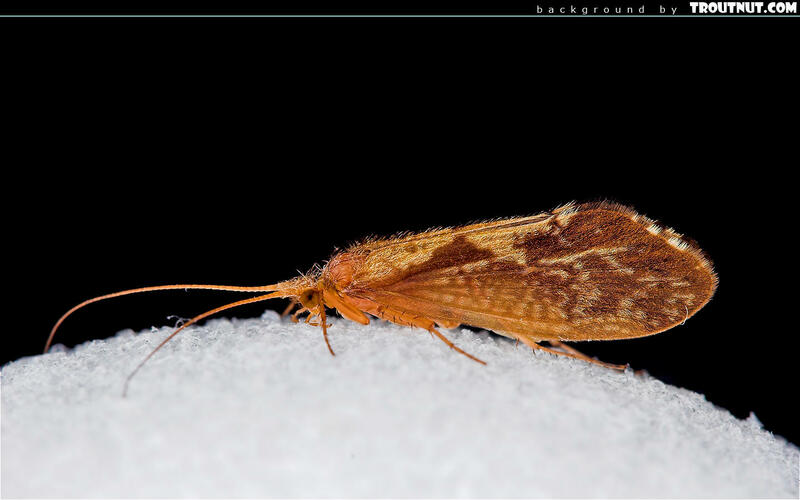 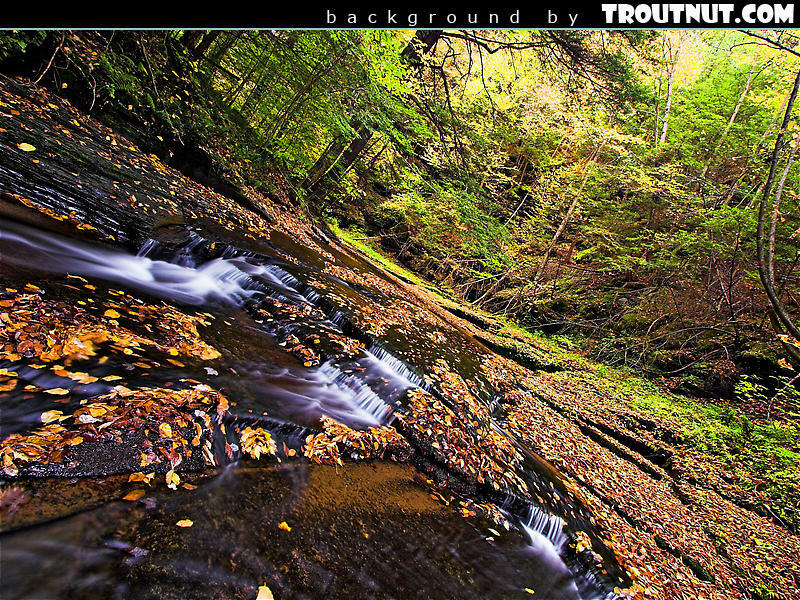 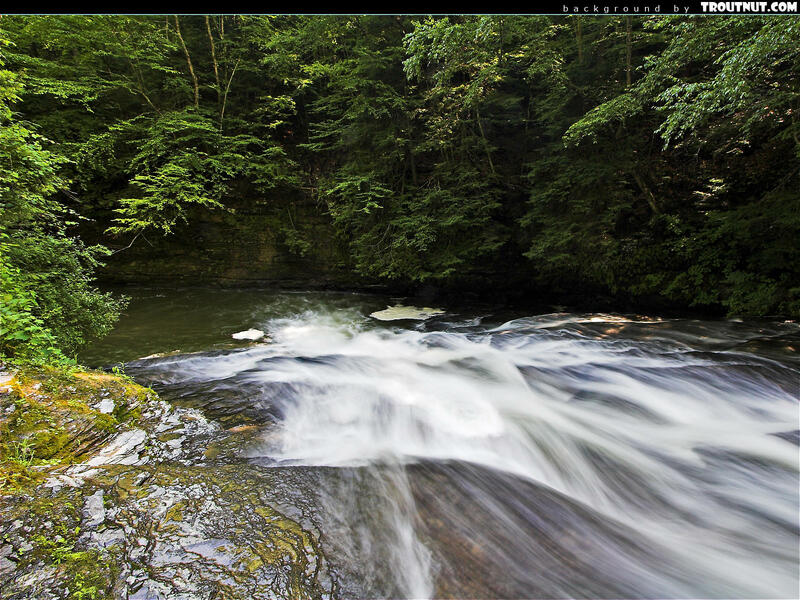 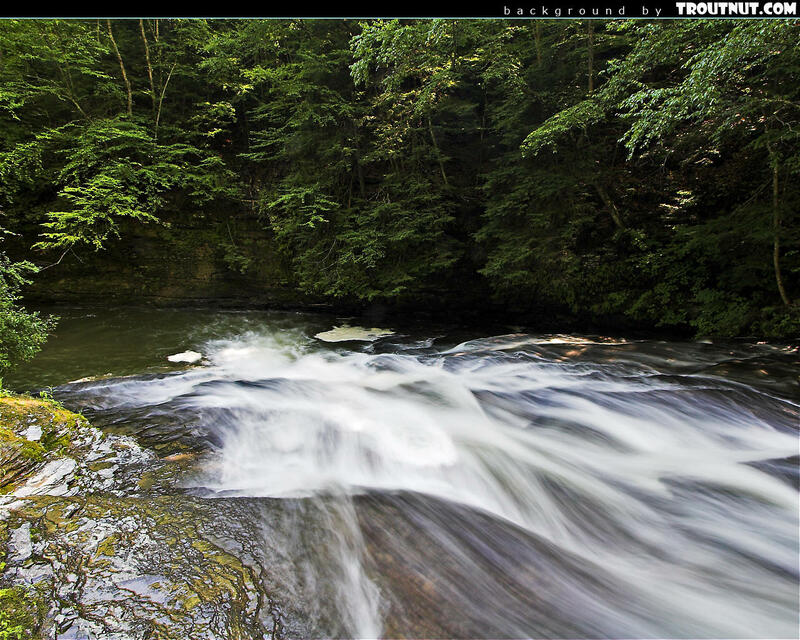 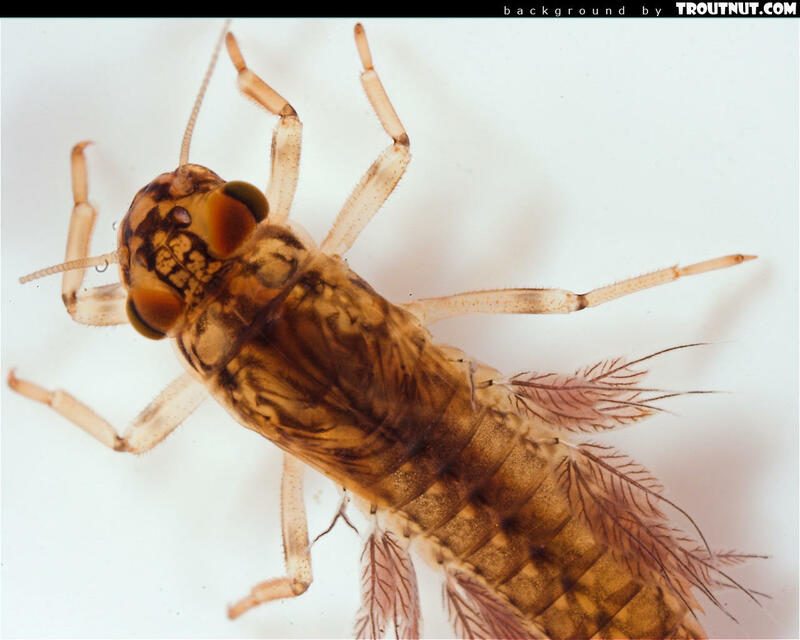 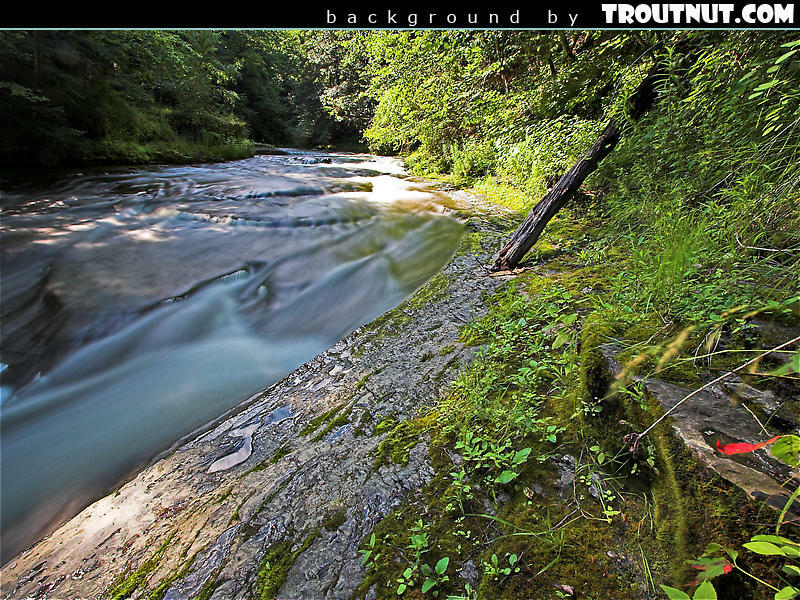 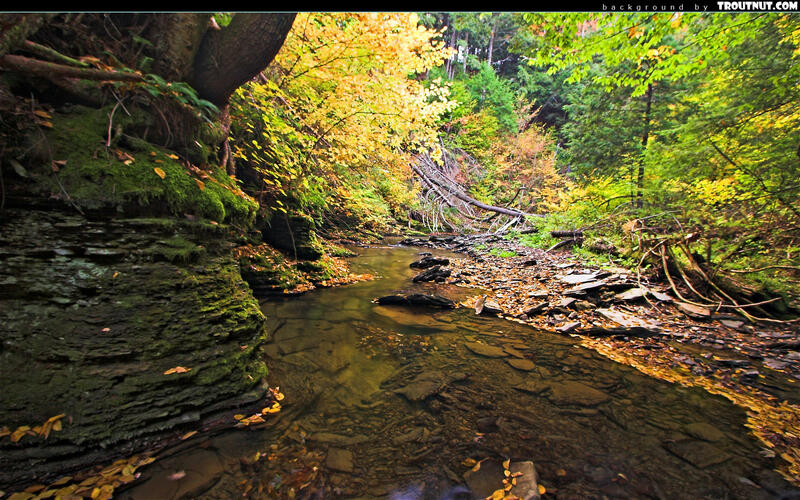 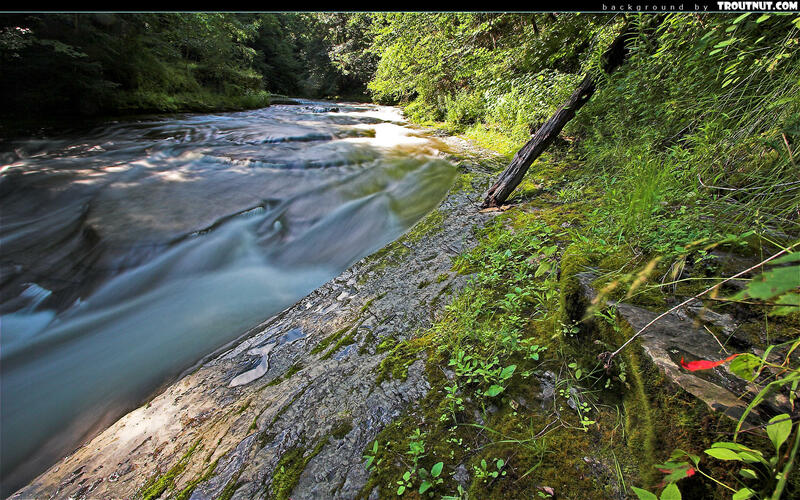 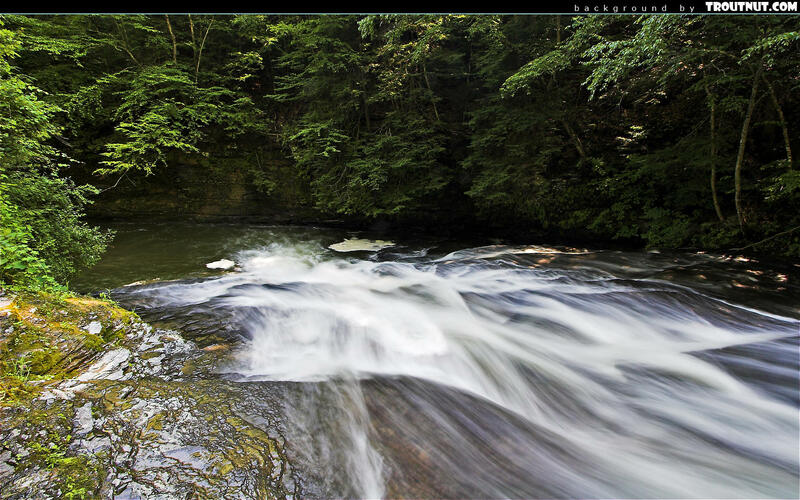 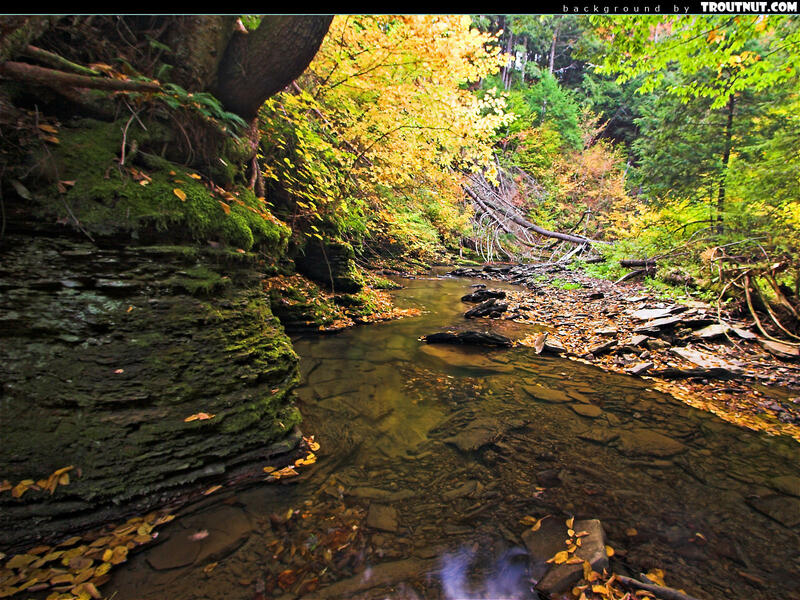 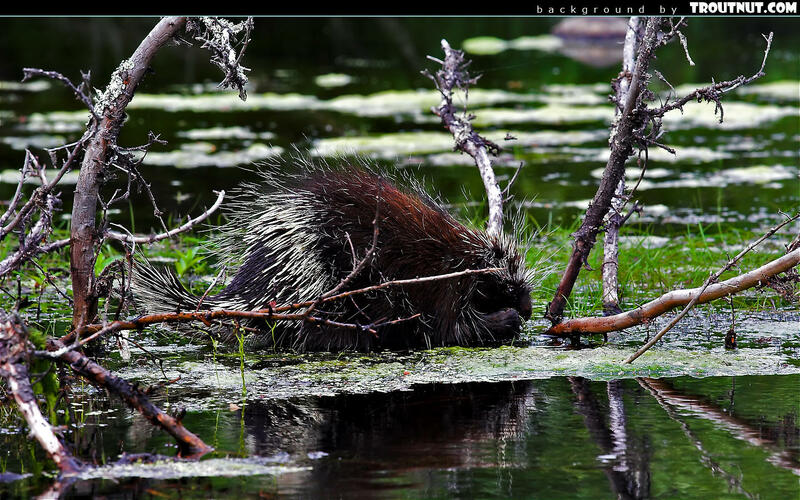 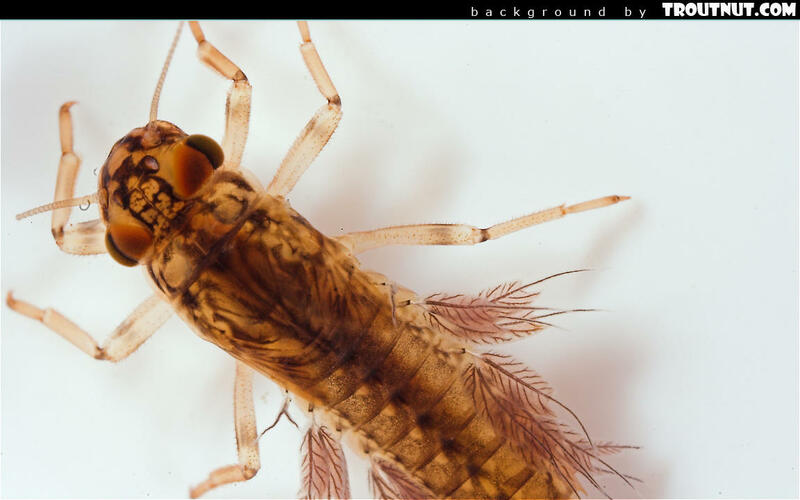 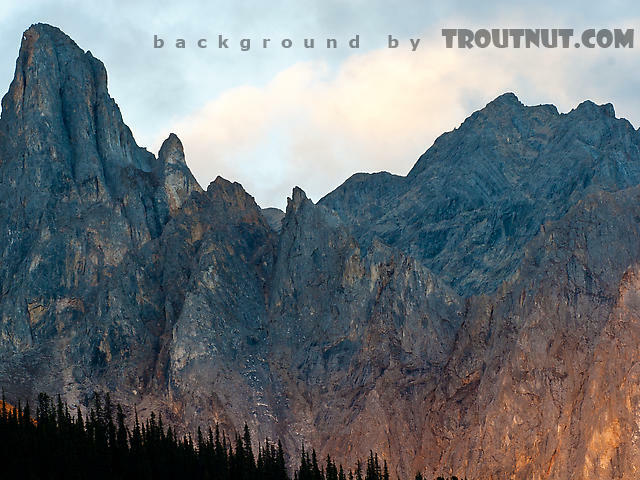 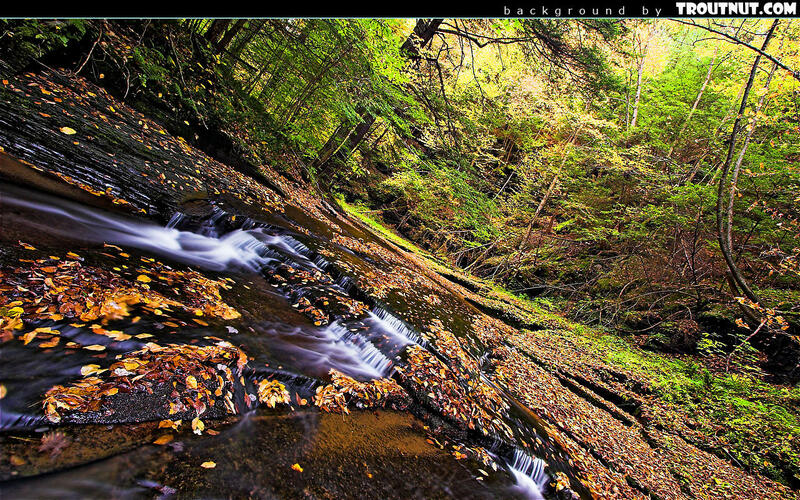 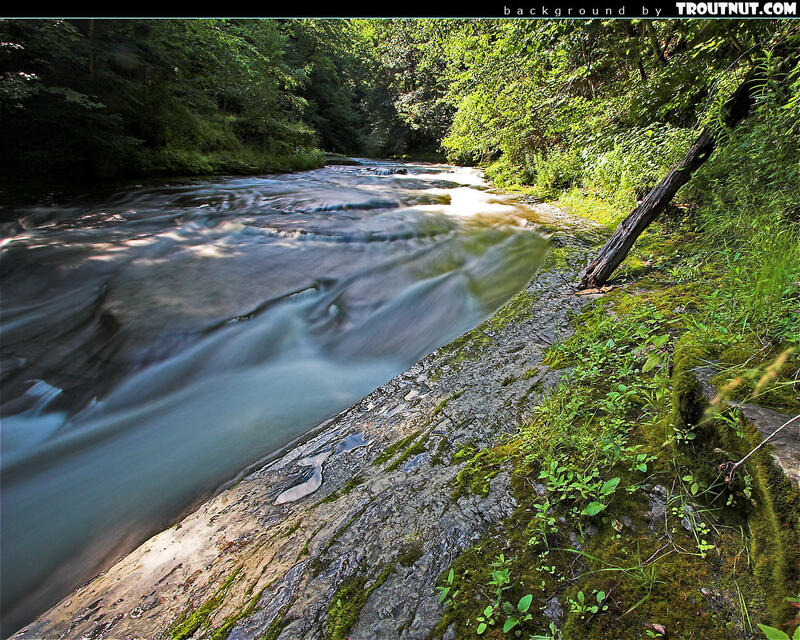 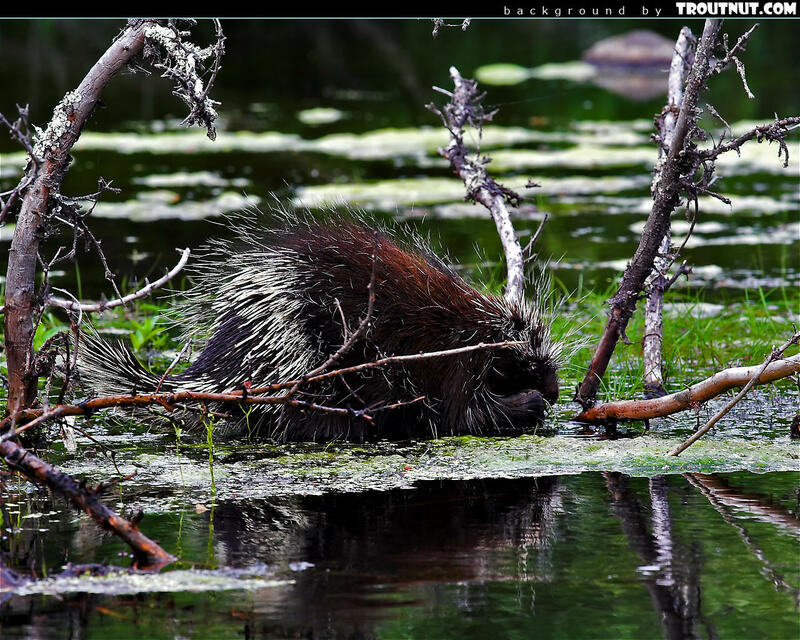 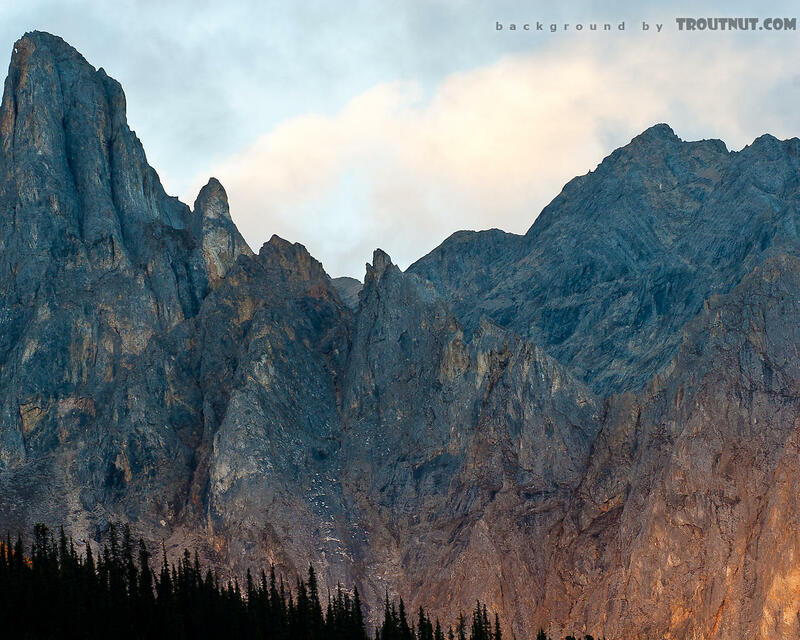 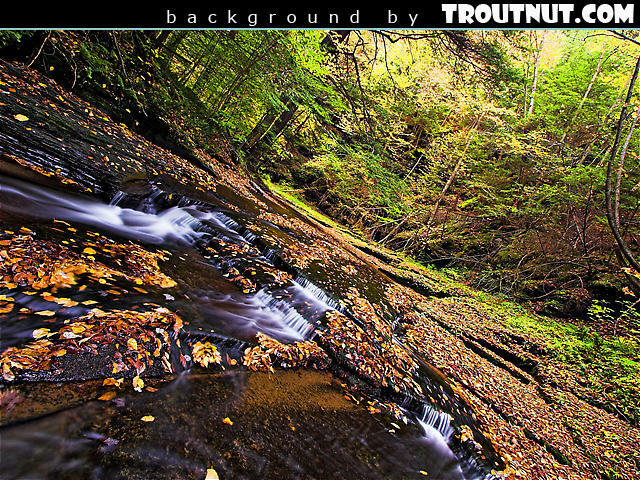 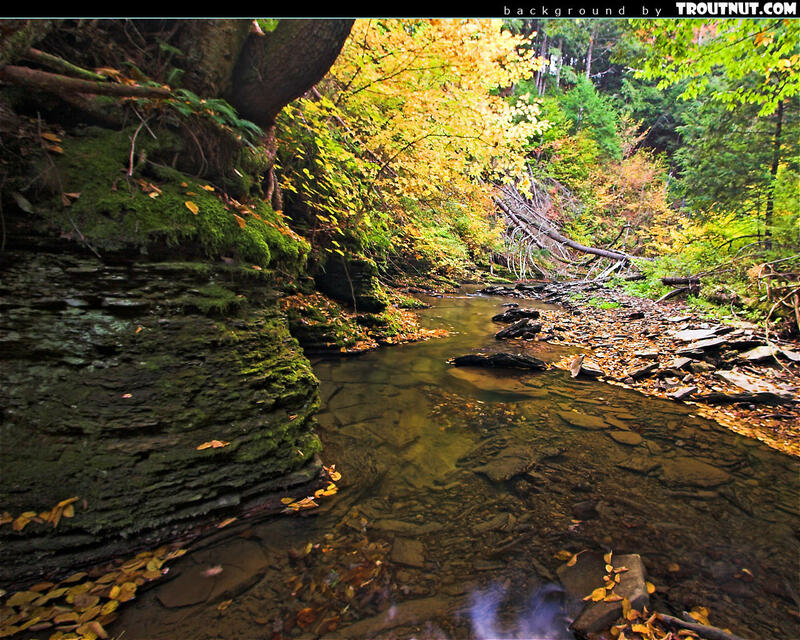 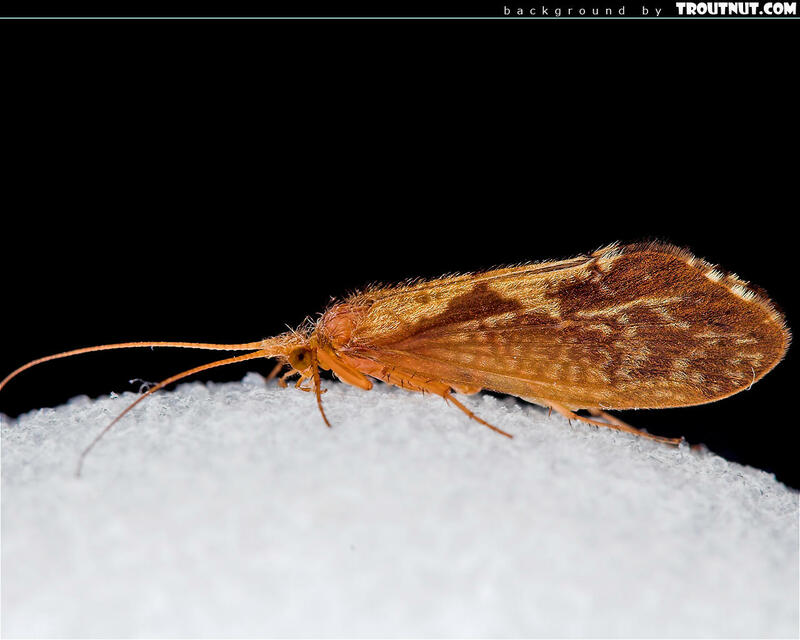 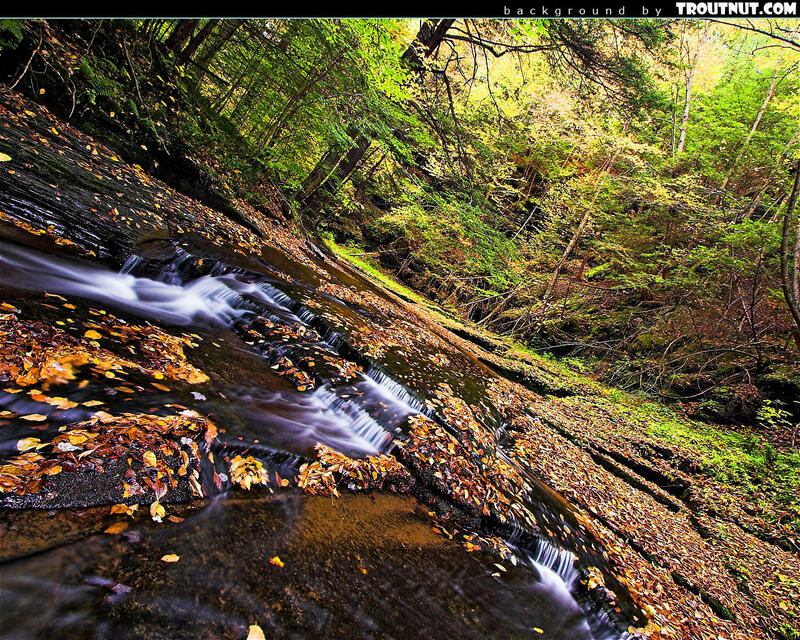 This desktop background was created from a picture of this Neophylax Caddisfly Adult. 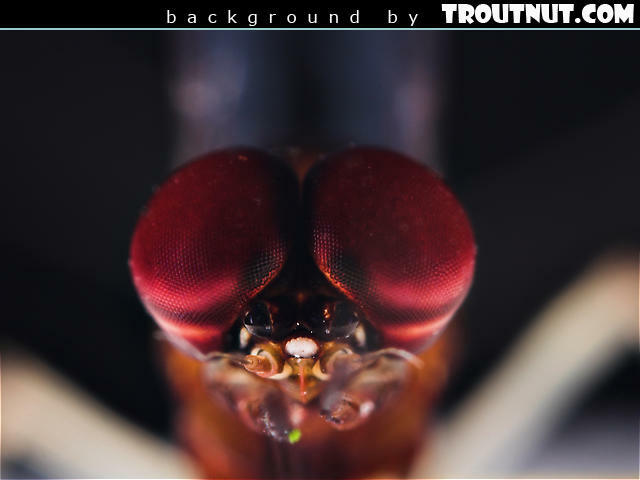 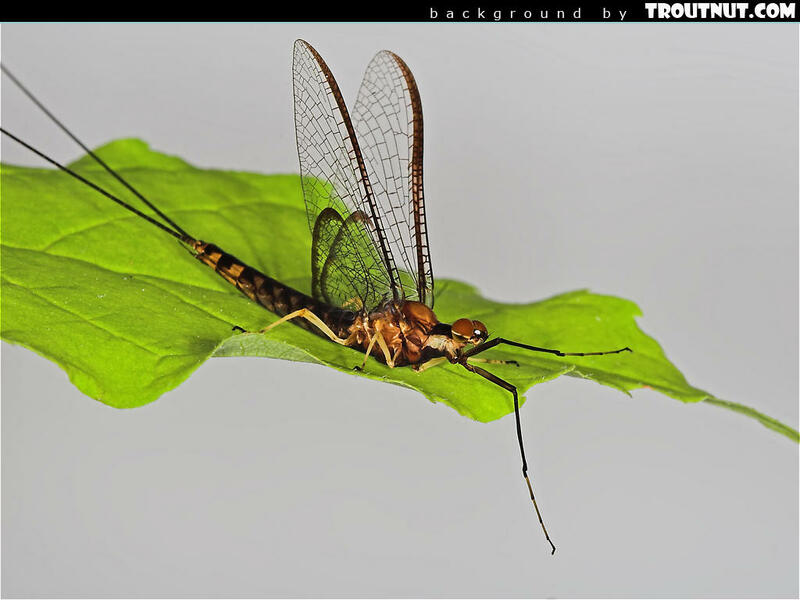 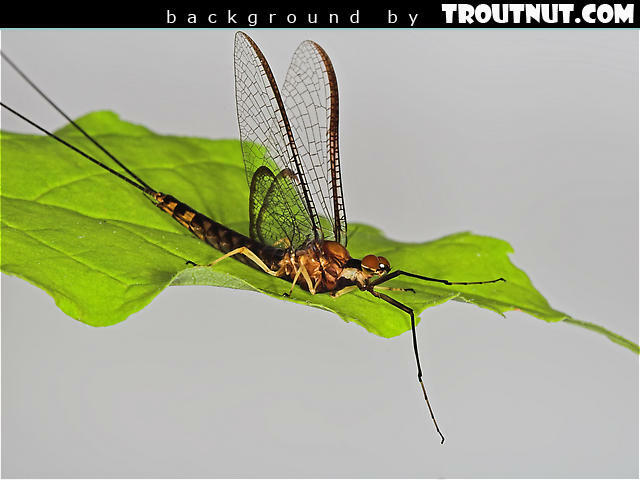 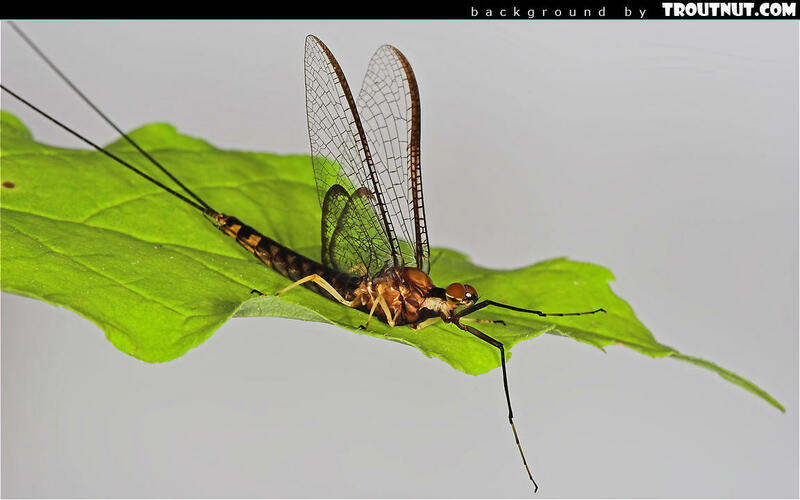 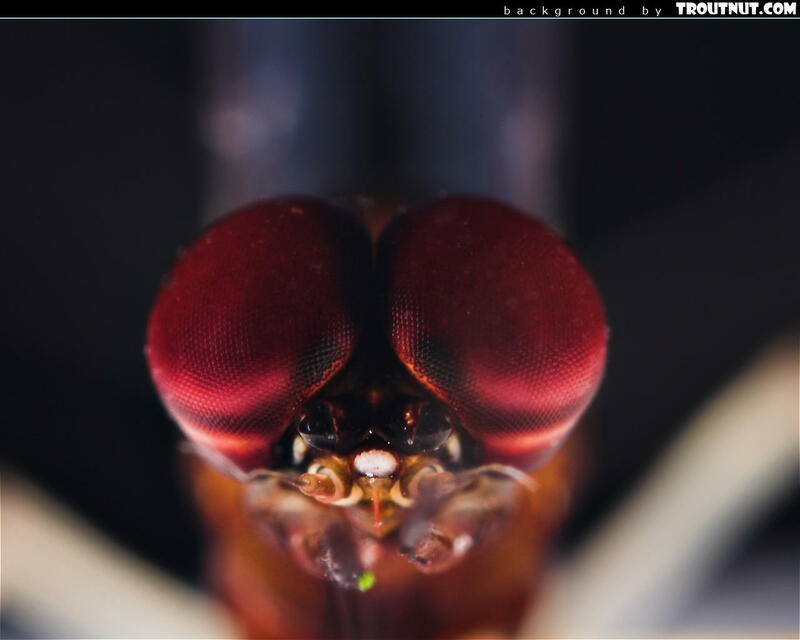 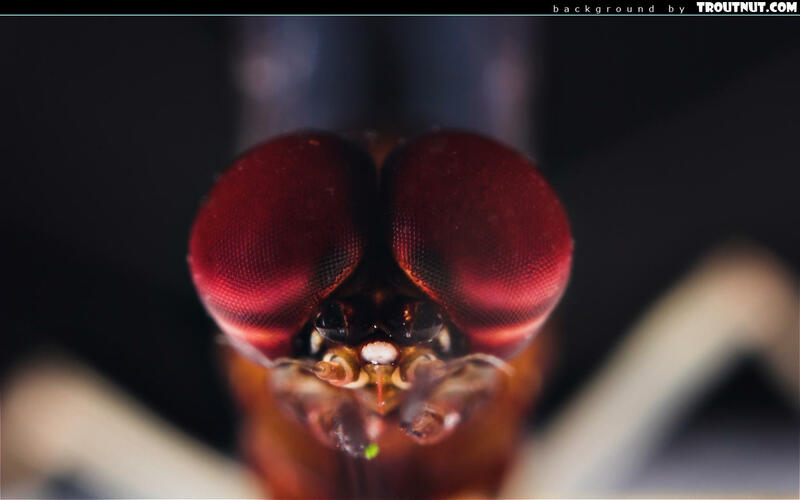 This desktop background was created from a picture of this Male Hexagenia atrocaudata Mayfly Spinner.